The AgileField project was a multi-phased collaboration with GrowthShift. The initial phase included the creation of a landing page to generate interest in the company’s products before the main site was built. That landing page was a custom designed and developed page. The main project, however, was the creation of the current AgileField website. The client wanted to use a pre-designed template, so we focused our efforts on customizations and adapting the template to suit our needs perfectly. 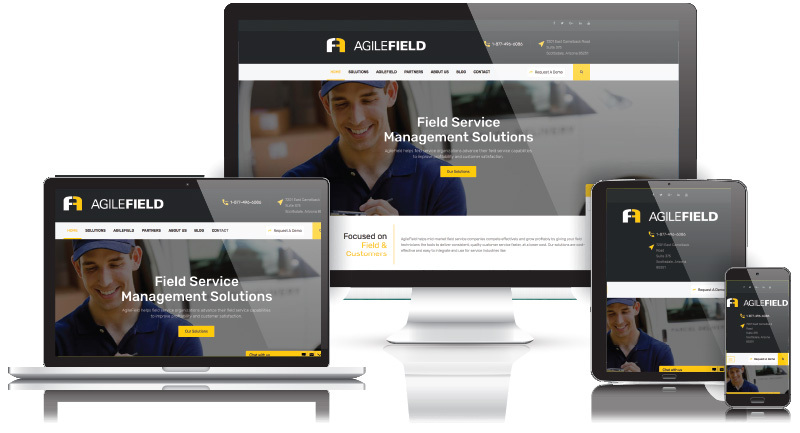 The result is a stunning website that showcases AgileField’s Field Service Management Solutions.